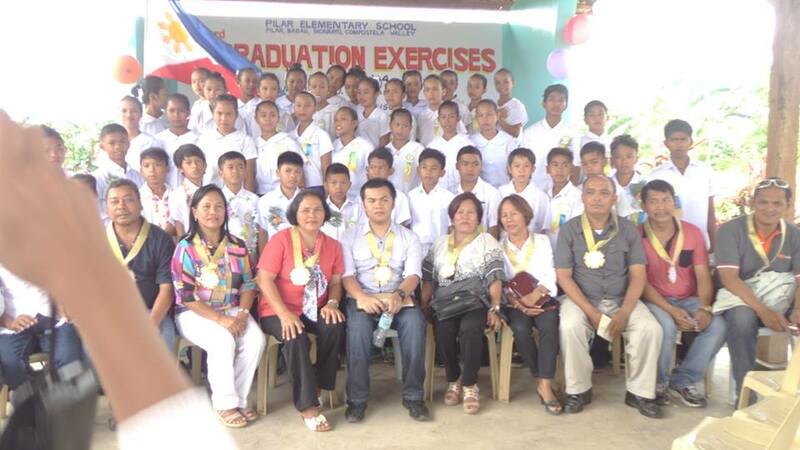 Jerwin, one of MCI graduates was privileged to speak before young students of Pillar Elementary School in the province of Compostela Valley during their graduation ceremony last March 29, 2014. He felt honored as he gets to celebrate the success of these young people and able to share his own story and on what he has learned as he got educated along the way. 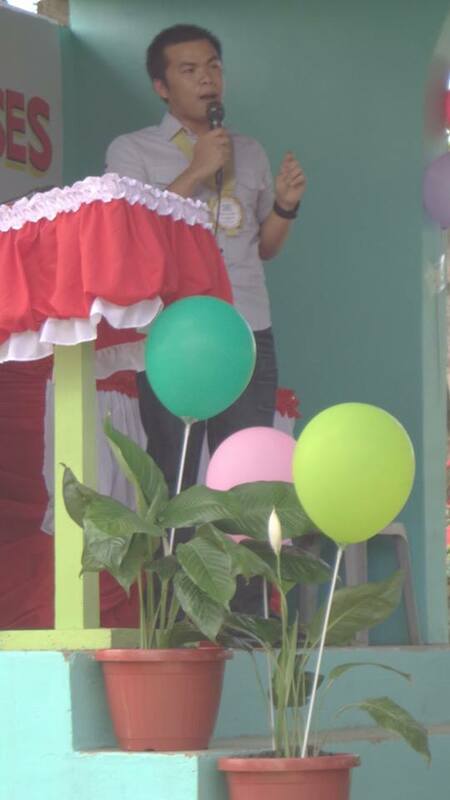 He zealously encouraged the students to live on their dreams and never give up no matter how uphill the battle is; especially the area was recently ravaged by a strong typhoon which left all their resources damaged. He believes that amongst them, in another Ten or Twelve years will be an outstanding pool of professionals—be it a Teacher, a Nurse, an Engineer, a Community leader or etc. He is confident enough that in the next few years, it will be these students who will stand on the same ground where he stood and will have the chance to speak to the new set of young graduates.